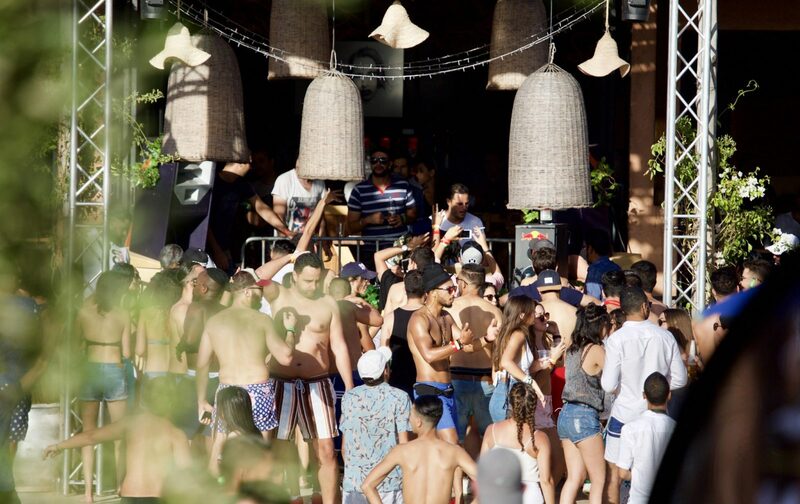 A great casual party that assumes its originality and its difference as much as its relentless pursuit of quality and requirement, in a pure underground and Moroccan spirit. Here, we do not dance and we do not dress to please or enter a mold, we do it for ourselves and the other, with respect and uninhibited fun, express yourself and let go, this is your only mission. A concept of nights created by Amine Akesbi (Amine K) in 2009, Moroko Loko is the guardian and the temple of the most talented and creative DJs, made in Morocco of course, supported by special guests of international renown. Thanks to his temperament and his innate sense of celebration, the intriguing Moroko Loko makes the whole country talk and today crosses its borders, a formidable and essential vector of music and local talent… Simply thank you and keep on!